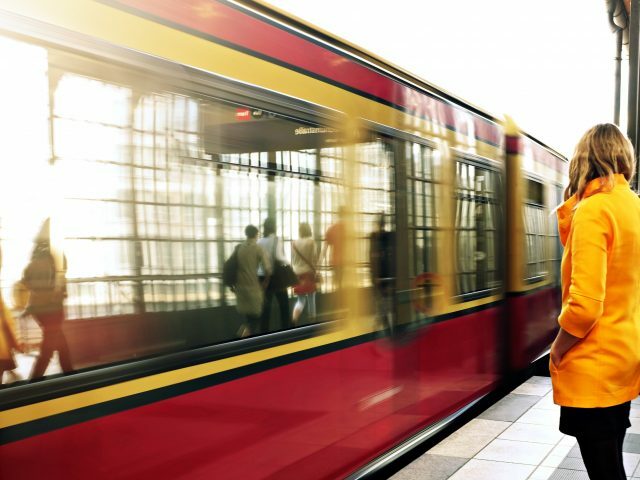 MaaS Market promises to bring together thought-leaders from across the globe to explore practical mobility solutions from the way we travel to the way we pay for transport services. 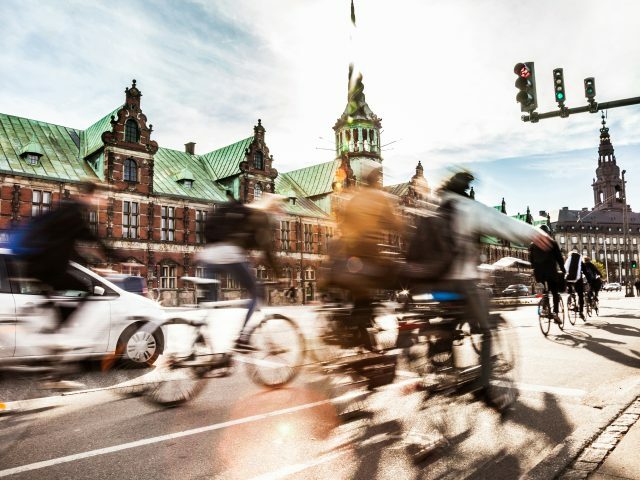 Given the issues faced by governments and our cities and rural areas today, technology provides exciting new ways to meet society’s need for efficient, safe and cost-effective travel – and to meet the environmental pressures faced too. Day one: a diverse range of topics will be under discussion including a look at where technology is taking us from data sharing and autonomous vehicles to the opportunities in MaaS for technological synergy. It’ll also dive into questions around an autonomous, connected, electrical and shared (ACES) approach to MaaS as well as vehicle and interchange design. Of particular interest will be a round table on the role of vertical transport providers asking the provocative question: will MaaS destroy public transport as we know it? That will certainly be an interesting debate as we start to see the ways in which MaaS will shape the public-private landscape. Throughout the day we’ll hear from people like Orla O’Halloran of Arup, Jennifer Fulford of Eurostar and Filipe Coelho of Portugal’s Via Verde Serviços. Paul Campion, CEO of Transport Systems Catapult in the UK will provide the keynote speech looking at meeting the expectations of travellers in this digital age. Day two: another jam-packed day, this time tackling tough issues such as that all-important first and last mile. 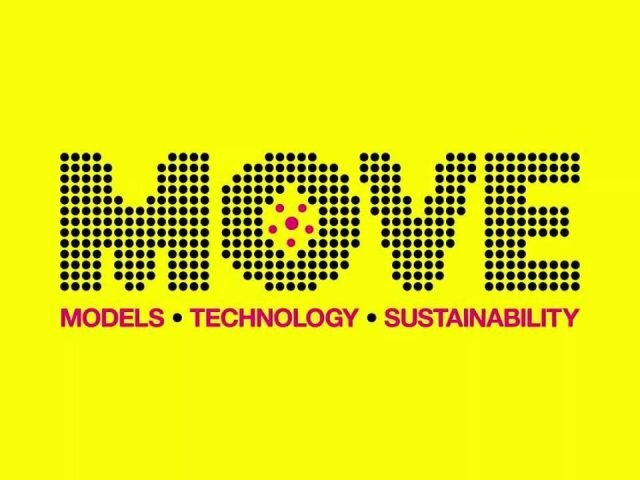 We’ll be exploring the role of micro-mobility and the car as well as how we can use mobility policies to encourage walking and cycling – the latter being something that we at SkedGo are keen to see more broadly adopted in business and in the MaaS apps themselves. We’ll hear from Richard Corbett of Bird, Kate Medlock of Drivy and Berry den Brinker of VU University and Silvur. John Pope of the Local Government Association will be taking a look at whether MaaS will reduce the need for public subsidy whilst Dr Angelos Amditis of the I-Sense Group and ERTICO will be discussing roaming services for MaaS at a European level and Tina Morch-Pierre of Dallas Area Rapid Transit will hone in on MaaS payment methods. Frederic Bruneteau, Managing Director of Ptolemus will kick off the day with his opening keynote speech highlighting the ‘harsh reality’ that we face when it comes to urban mobility. There are many other speakers over the course of the two days that are worth a mention too, along with the international case studies to show MaaS in practice. Sandra Witzel, SkedGo’s Head of Marketing and member of MaaS Alliance will also be taking part in the closing round table focusing on the need to change mindsets and develop standards – something which is a matter of urgency, providing the perfect concluding session to encourage action. Throughout the two days, there certainly will be plenty of time for questions and dialogue, no doubt opening the door to some interesting and stimulating debate! You can find the full lineup of speakers over the two days here. As sessions and speakers may change, you’re advised to check with the official website prior to booking and attending. August 14, 2018 See you at the ITS World Congress!